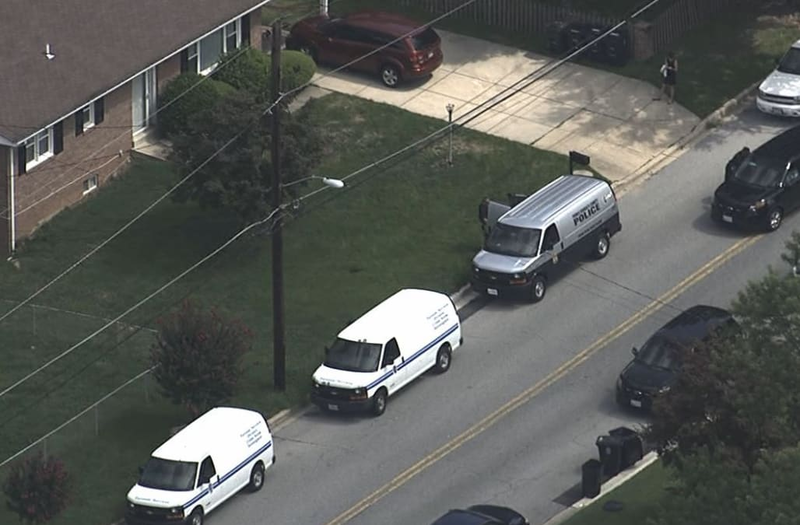 WASHINGTON, Aug 18 (Reuters) - Three girls under 10 years of age were found slain on Friday in a Maryland home and police have launched an investigation into the killings, officials said. A family member who returned to the home in Clinton, a suburb of Washington, discovered the bodies and called police at about 7:30 a.m. EDT. The girls were pronounced dead by fire department personnel, Prince George's County police spokeswoman Jennifer Donelan said. "We are now in the midst of a major investigation into what happened to these children," Donelan told a news conference. She said the girls had suffered trauma to their bodies, adding: "This is a homicide."